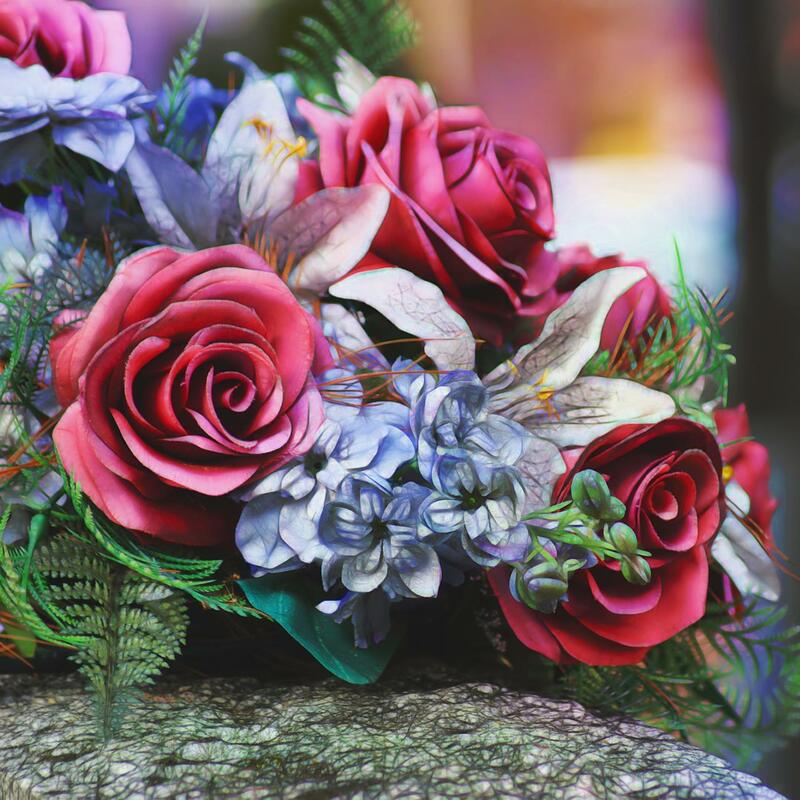 The associates at Roselawn Monument are specialists in designing traditional and custom monuments and assisting you in uniquely commemorating your loved one’s life. Memorials and monuments provide an opportunity to remember those who have left us. To express our love and grief and to have a focal point for the memories of those we love… remembering and being remembered are among the most vital human needs. The process of planning a funeral involves the choice of a permanent memorial. The funeral itself is an important event that will help the bereaved deal with the loss of a loved one. The creation of a memorial — which can be done in a number of different ways — offers a place to commemorate the deceased and gives loved ones a place to visit as they work through their grief. When someone has passed on, we want to memorialize them appropriately. The selection of a memorial may have been previously dictated by the deceased, or it may be left up to loved ones. For those who plan a funeral, in advance, there is opportunity to choose a memorial that best suits the way they want to be remembered. Regardless of who chooses the memorial, it is generally an incredibly personal tribute. Choosing a memorial is often one of the funeral planning decisions that a family may be able to make together. 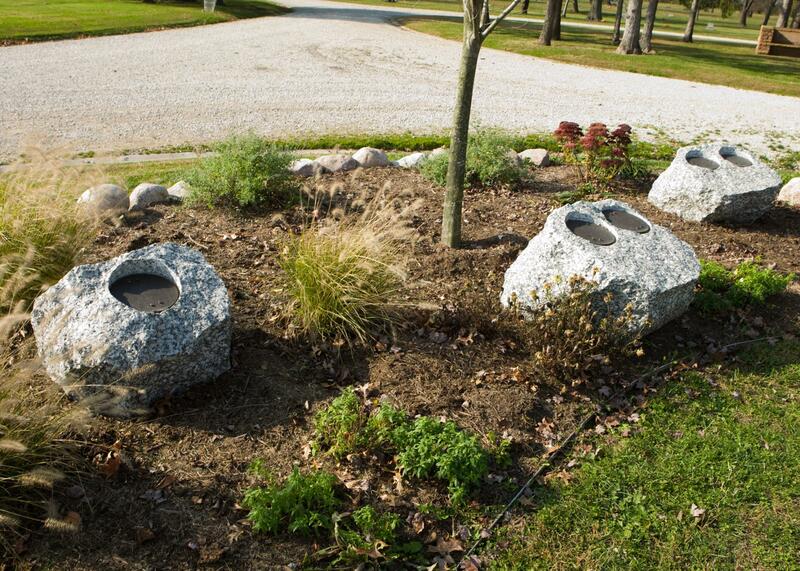 Memorials can be completely custom or traditional. Since memorials are more for the living, it’s important to consider the family and friends who’ll be left behind to mourn, before making a decision. Memorials are most often simply gravestones, headstones or tombstones. 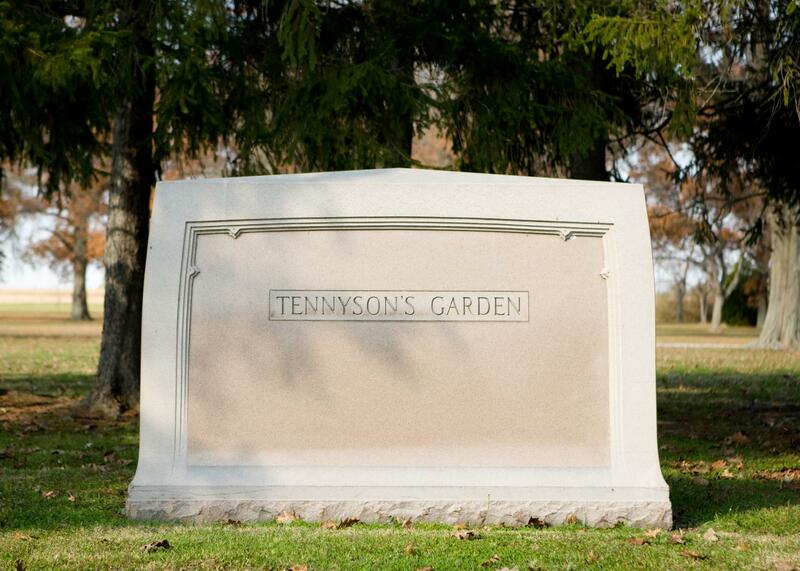 (People use these terms interchangeably, and they may also be referred to as grave markers.) Memorials are placed in the cemetery and mark the place where the loved one is buried or interred. Since they’re meant to remain outside, memorials need to be made of durable material — generally they are made from granite or bronze. A memorial allows the bereaved a visible reminder of the loved one, which can be shaped or engraved to be a more personal tribute and meaningful to the loved one and offer loved ones a space to gather and remember. As personalized funerals become more popular, families have started to consider unique ways of commemorating the life of the deceased. There are a growing number of ways of memorializing those who have passed with unique and non-traditional memorials. 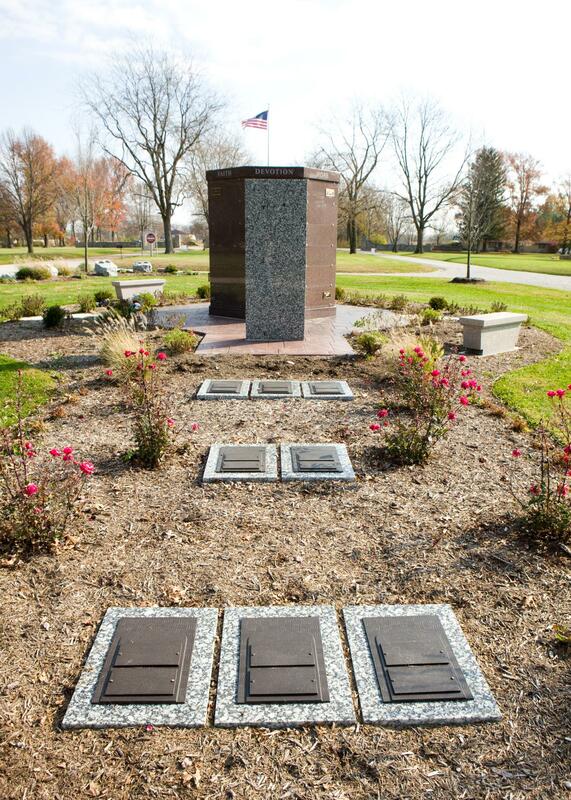 Roselawn Monument Associates can help you design a memorial; we can also deliver and set in most cemeteries and memorial parks in the area. 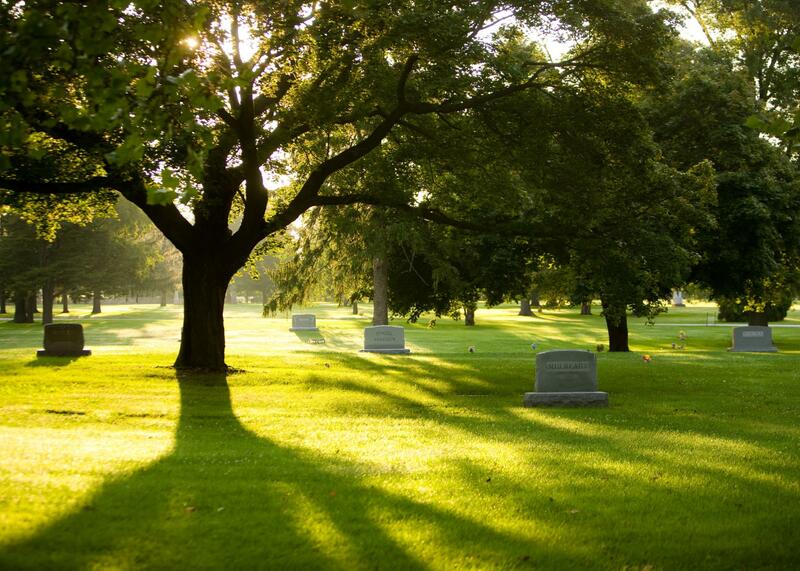 Burial Vaults are required for each ground burial at Roselawn Memorial Park. Why do I need an outer burial container or vault? 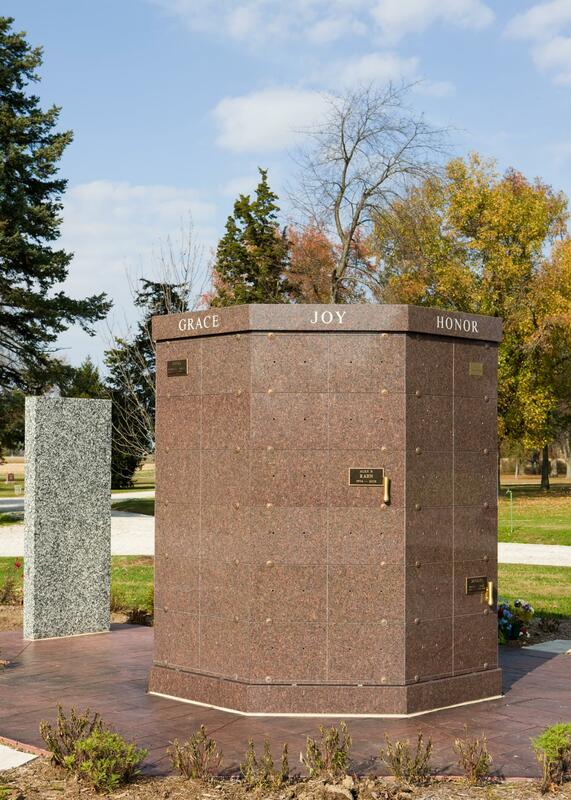 Many of our families ask about the necessity of a burial vault. Why is it important? Celebrate your loved one’s life by adding the understated elegance of a classic memorial flower vase to a memorial or columbaria niche. We offer a variety of permanent vases that are stylish, elegant and affordable. Die-cast Aluminum vases in a variety of elegant colors. They are as strong as they are beautiful. 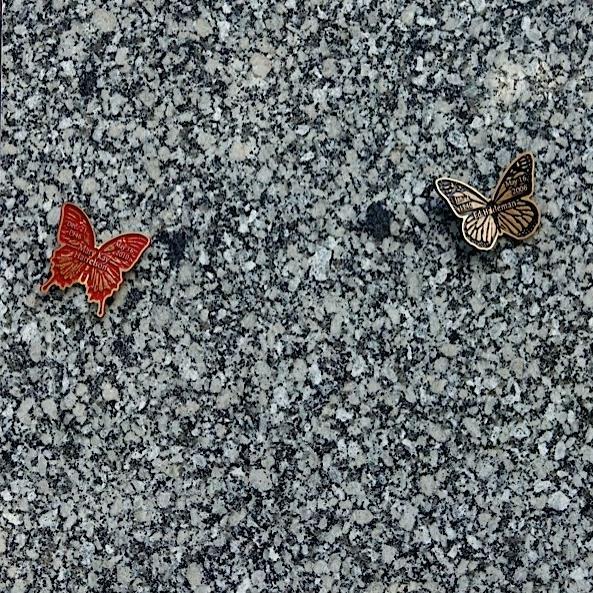 With their small footprint, these bronze butterflies are perfect for cremation and personal garden settings, mounted on boulders or tribute walls, or as a remembrance token for a loved one to take home.